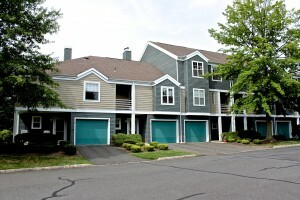 This week we had two condos that sold and one that went under contract in Bridgewater Township. 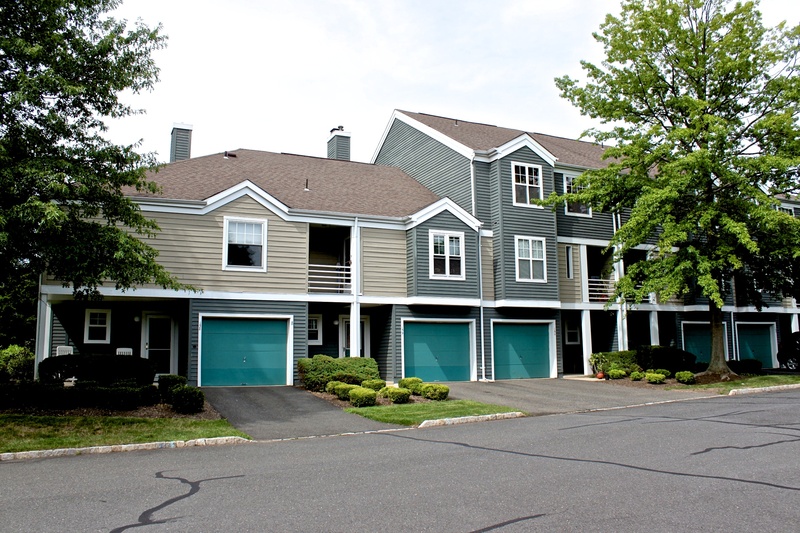 The community of Stratton Meadows had one unit on Stillwell Court that sold on 01/29/15. This unit is a multi-floor interior unit with 2 bedrooms, 2 full baths, 1 half-bath, 1 fireplace and a 1-car garage. It listed for $325,000 and sold for $315,000. The Crossroads community also had a condo that closed this week. This unit is on Crestview Road and is a multi-floor end unit with 3 bedrooms, 2 full baths, 1 half-bath, 1 fireplace and a 1-car garage. The list price for this home is $349,000 and it sold for $350,000 on 01/26/15. Only one condo went under contract this week. It is on Pinhorn Drive in the Vanderhaven Farms section in Bridgewater. This is a multi-floor interior unit with 3 bedrooms, 2 full baths, 1 half-bath and 1 fireplace. The list price for this home is $304,500. If you would like to know the selling price after the home closes, let us know and we will share this with you once this information is available. Or, if you have any questions or comments contact us.